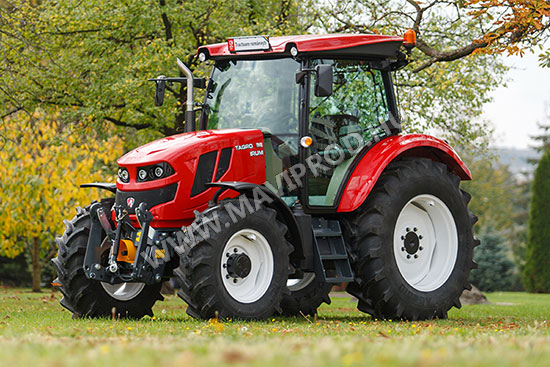 Agricultural tractors | MÁVIPROD Magyarország Kft. 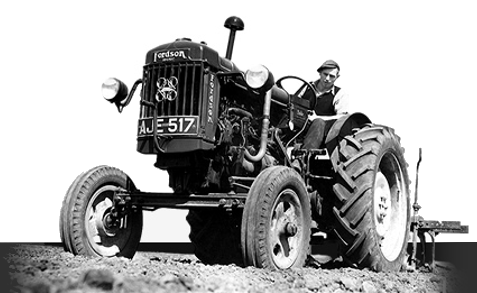 The smallest version of power (86 CP), from our new line of 100% made in Romania tractors, TAGRO. 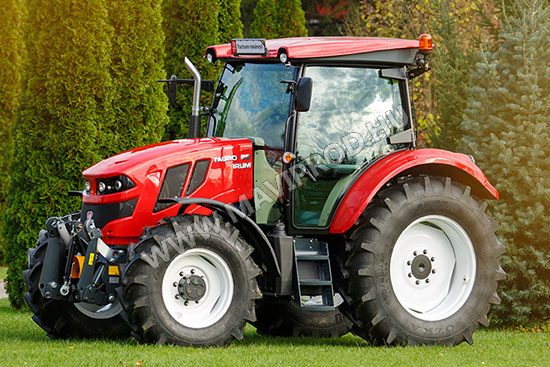 The mid power version (95 CP), from our new line of 100% made in Romania tractors, TAGRO. 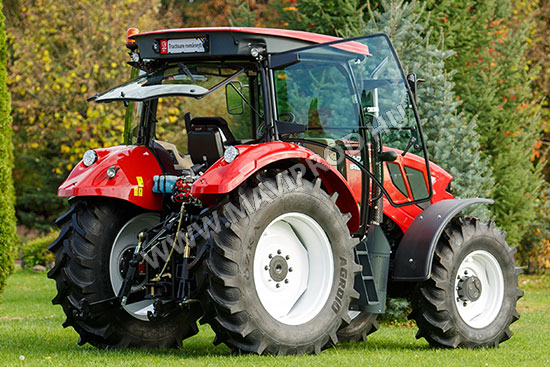 The high power version (102 CP), from our new line of 100% made in Romania tractors, TAGRO.